Really ask yourself, "Why am I so stressed?" Are you stressed because of things you CAN control but choose not to face, or are you stressed because of things you CAN'T control and choose to struggle with anyway? Tip: Either way, try to separate your problems into different categories, maybe by order of importance (by deadlines or urgency) or by order of difficulty (easy to hardest or vice versa)! You are not alone if you’re feeling stressed trying to juggle the responsibilities of going to nursing school and having a job, family or both all at once. One of the biggest responsibilities of becoming a nurse is caring for others. 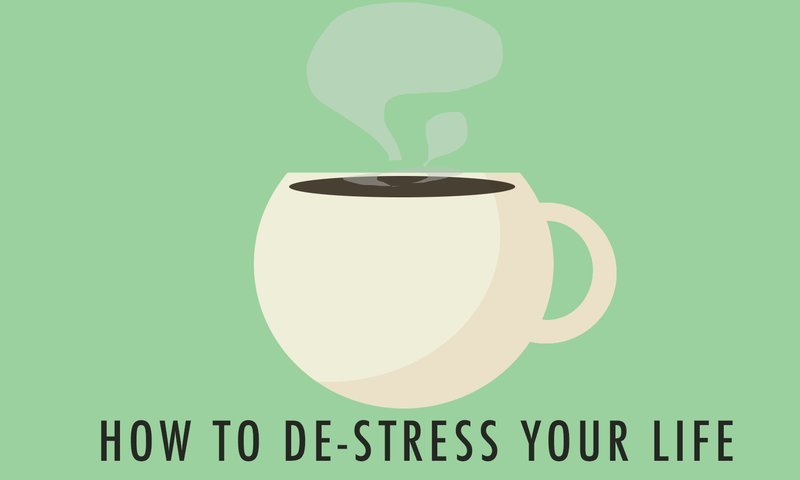 But if you become too stressed out before achieving that goal, you may find yourself burning out. 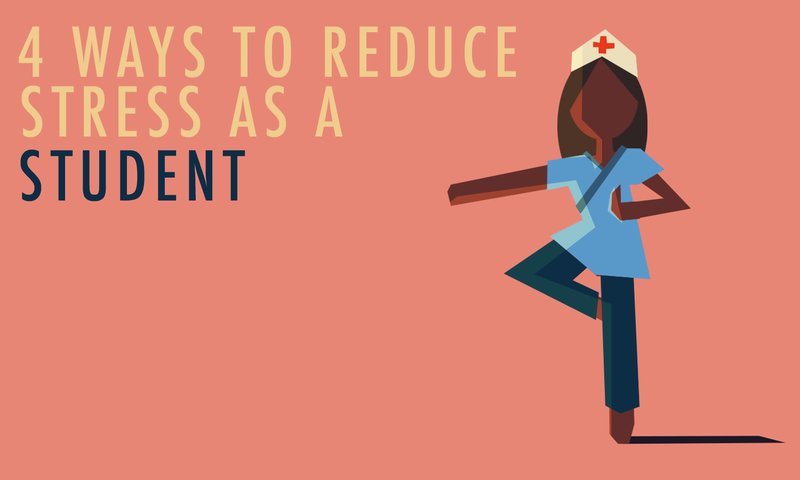 As a nursing student, you need to learn not only how to care of your patients, but also how to take care of yourself.